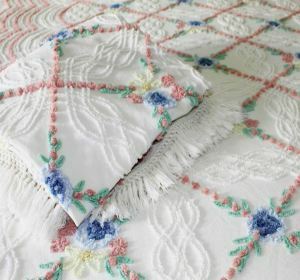 I’ve always loved the pretty, cheerful charm of vintage chenille bedspreads, but I didn’t know the history. 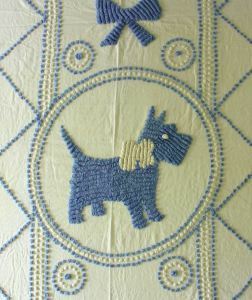 This blog gave me new appreciation for the classic style, and the work that went into these handmade textiles. I found it fascinating! Thank you for sharing! Love your site collectivator.com – simply fantastic. Thank you so much! 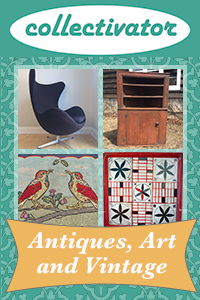 If you ever want to sell some of your fabulous antique and vintage linens I hope you will consider joining us. In the meantime I’ll be following your blog 🙂 Cheers!